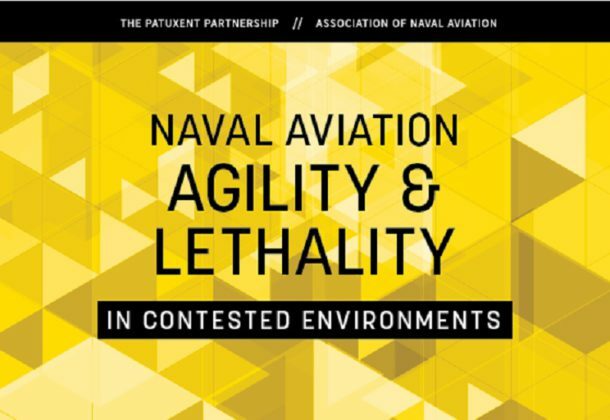 “Naval Aviation Agility and Lethality in Contested Environments” will be the topic of the next panel presented by The Patuxent Partnership and the Association of Naval Aviation. The event will be held from 5 to 7 pm Wednesday, Oct. 3, 2018, at the Patuxent River Naval Air Museum in Lexington Park, MD. Lockheed Martin is the sponsor of this TPP/ANA panel.